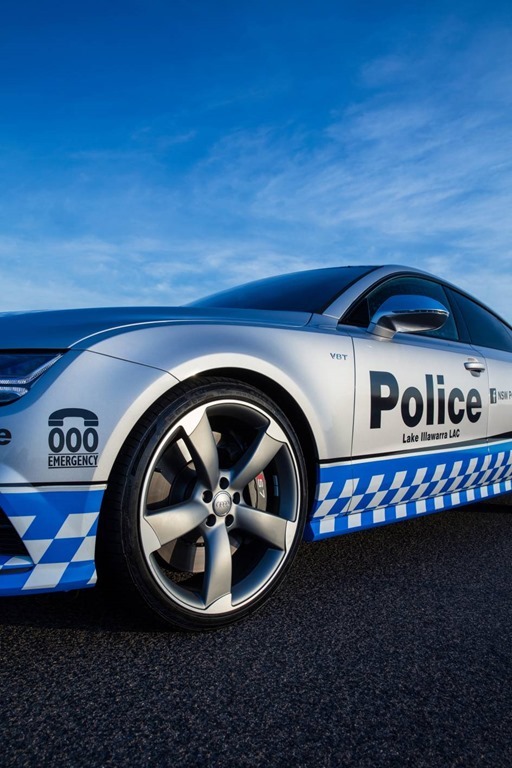 Sydney, 19 October, 2016 – The Lake Illawarra Local Area Command of the New South Wales Police Force has taken delivery of a brand-new Audi S7 Sportback to continue their work in a variety of community and youth engagement programs. This 12-month loan follows a successful engagement of an Audi RS 4 Avant previously, and an extension of what is seen in community as a popular and beneficial association. 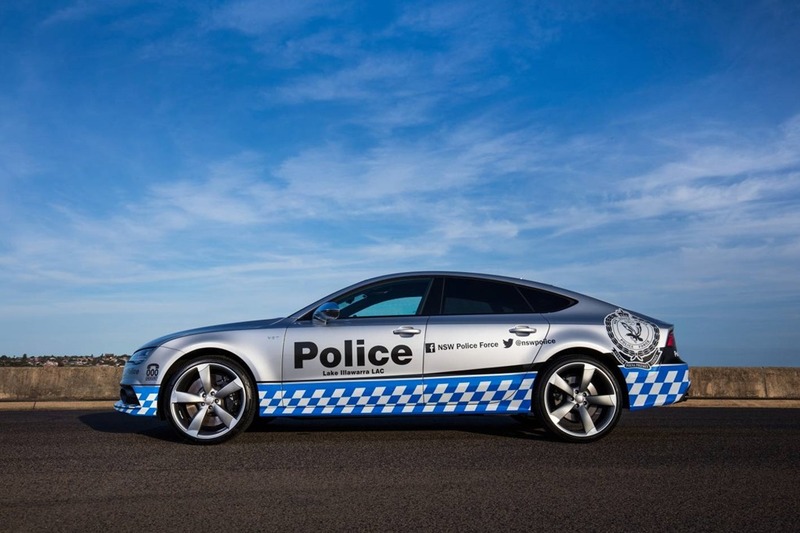 The livery is an interpretation of a design chosen by almost 800 Audi Australia Facebook fans in 2015. 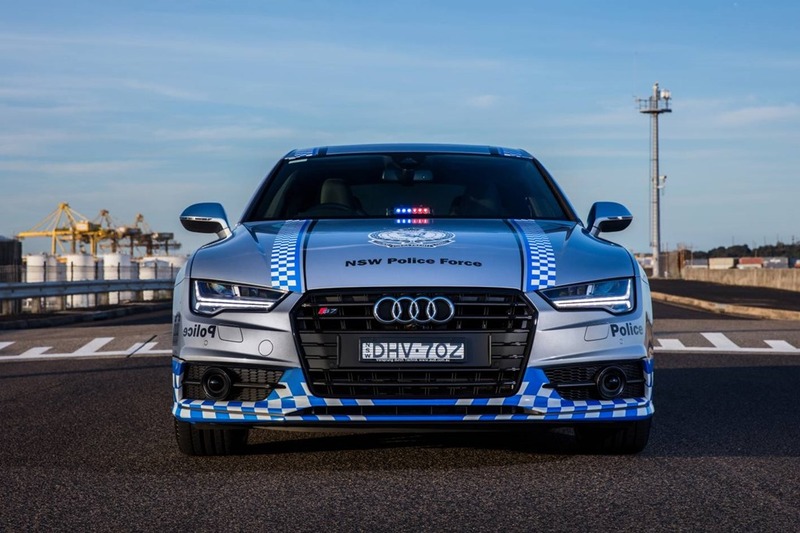 “We are pleased to continue to support the NSW Police Force as they engage with the youth and wider community in the Lake Illawarra region,” said Andrew Doyle, Managing Director of Audi Australia. 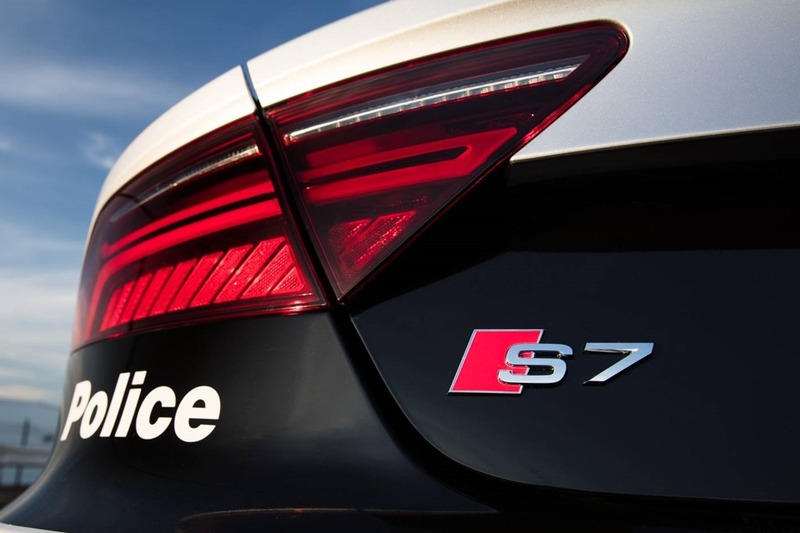 “The Audi S7 Sportback has a striking presence, thanks to its sophisticated design and the sound of its extraordinary twin-turbo V8 engine, and so it is perfectly suited to making an impact at the various events it will attend throughout the course of the next 12 months. 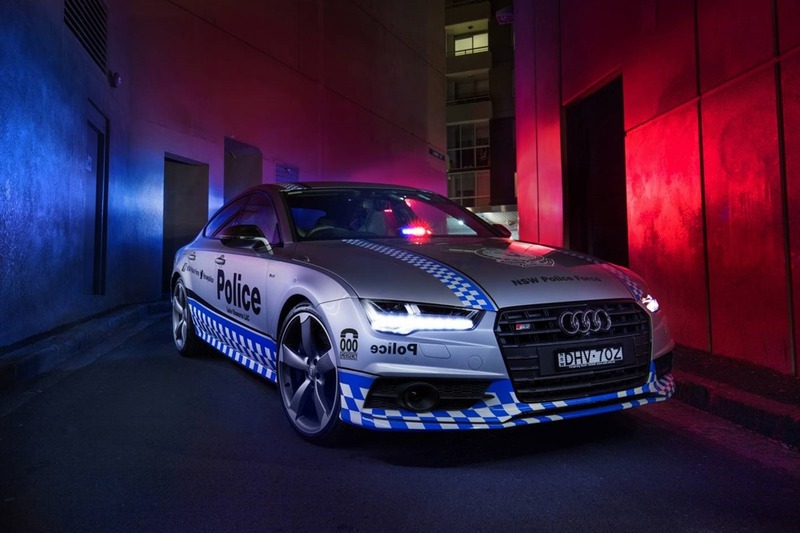 “Audi has been extraordinarily successful in Australia over the last decade, and so we are delighted to contribute back to the community in this way,” said Mr Doyle. 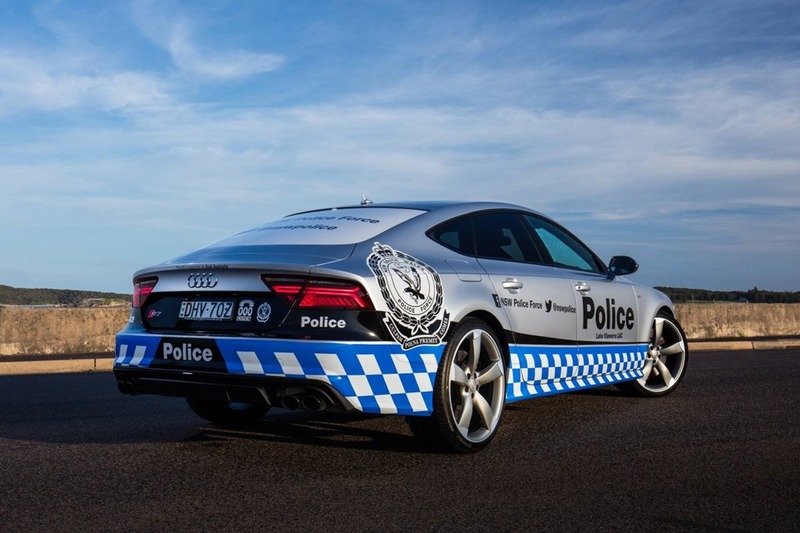 “The Audi S7 Sportback provides an exciting and visible platform for our community and youth engagement activities,” said Superintendent Zoran Dzevlan, Commander of Lake Illawarra LAC. The incredible S7 Sportback is powered by 4.0 TFSI Biturbo V8 that produces 331kW and 550Nm. With impressive outputs like these, it’s little wonder that the S7 can demolish the sprint to 100km/h in 4.6 secs. The 4.0 TFSI utilises an unusual ‘hot side, inside’ exhaust concept, where the twin-turbos sit inside the 90-degree vee. In addition, four of the eight cylinders can be deactivated under light throttle loads for the benefit of efficiency, and any unwanted harmonics this may cause are suppressed in the passenger cabin by an Active Noise Cancellation (ANC) system that broadcasts through the sound system’s speakers. In 2015, the face of the S7 Sportback was totally redesigned, including the singleframe grille, the lower splitter that now appears in a more cohesive line across the width of the car and the larger air inlets that feature twin chrome highlights. The effect gives the S7 Sportback a wider stance, with even more visual impact. The new Matrix LED headlight technology also gives a different visual impression at the front of the S7, while also offering an incredible level of forward vision at night-time, without blinding other motorists. Audi’s distinctive, dynamic turning indicators at the front and rear are also available across the range. At the rear, the S7 Sportback features new LED rear tail lights in a flatter design, trapezoidal tailpipe trims and a bold, contrasting diffuser to enhance the dynamic visuals. Inside, a new high-resolution Driver Information System (DIS) sits in between the speedometer and tachometer readouts, and can display crystal-clear map-based navigation right in the driver’s natural field of vision. This intelligent ergonomic innovation from Audi is powered by the new-generation MIB2 infotainment system, which itself is driven by the latest Nvidia Tegra 30 quad-core processor. Subtle enhancements throughout the interior increase the perception of quality throughout, like new details in aluminium – primarily around the air vents and MMI controls. The gear selector lever has also been redesigned, for cleaner visuals and also for improved haptics. In 2011, the all-new A7 Sportback made an immediate impact in Australia when it took out the Australian International Design Award in the Automotive and Transport category. This followed another award bestowed by German magazine Auto Bild at its Design Summit in the same year. The Audi S7 Sportback costs $180,716 (*MLP). Lake Illawarra Command is committed to delivering regular community and youth engagement opportunities. Police talking with and seeking the views of the communities they serve, and working with them to develop responses and strategies to solve crime, reduce violence and improve local safety. This approach breaks down barriers with the community and reduces the fear of crime. 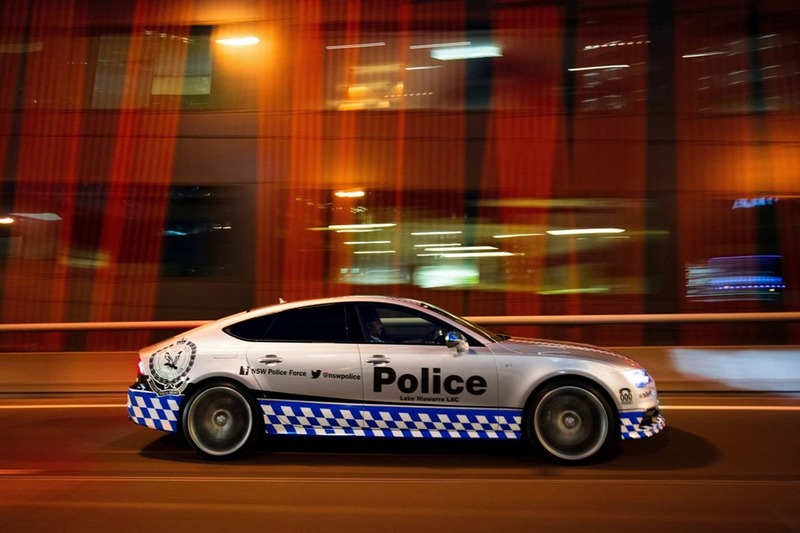 It also promotes confidence in the NSW Police Force. The Commander’s Active Citizen Program engages with students who are excelling and are seen as future leaders or mentors. The program shows these students what a positive influence they can have on others as well as showing them what community activities they may volunteer in. The program’s aim is to make them an active citizen in the community, to make a difference and have a voice. A community that is engaged with Police better understands what the force does and why. 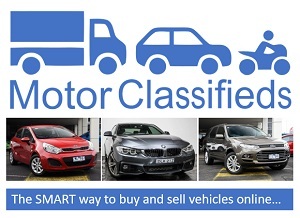 *MLP – Manufacturer List Pricing excludes dealer delivery and government statutory charges.